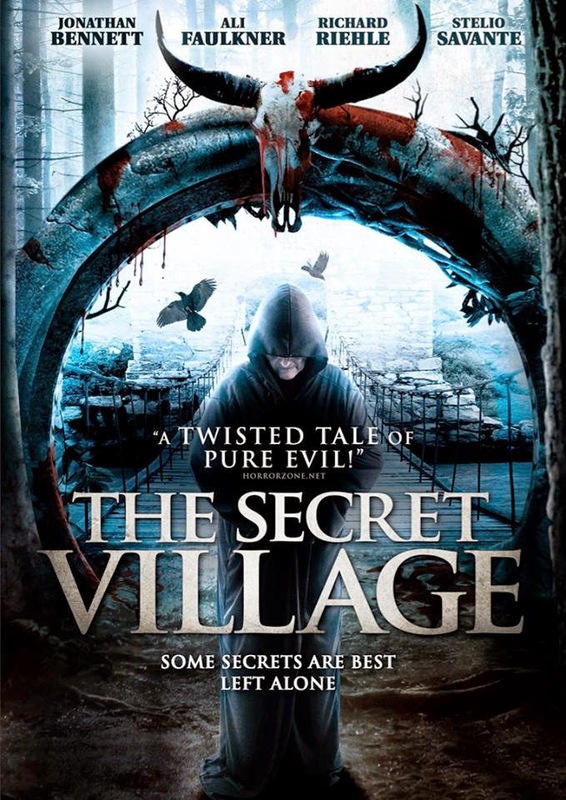 THE SECRET VILLAGE deals with a bunch of random cloaked villagers who keep harassing a young journalist (Ali Faulkner) as she tries to uncover the reason for a rash of mysterious deaths that occurred a few hundred years ago. A simple Google search could have probably saved her a lot of trouble. This confusing mess is currently available for streaming on Netflix, VUDU, and Amazon Instant Video, but as always, you're better off hanging up the cloak and letting us seasoned villagers handle this turd.